Please Note: This promotion is for software only, Blu-Ray Drive not included. 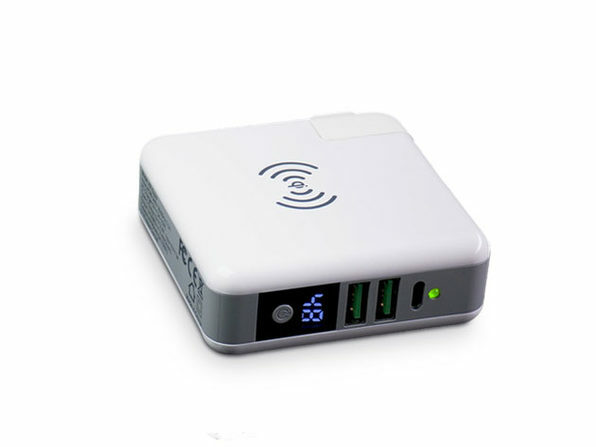 Need an all-in-one movie player for your Mac? 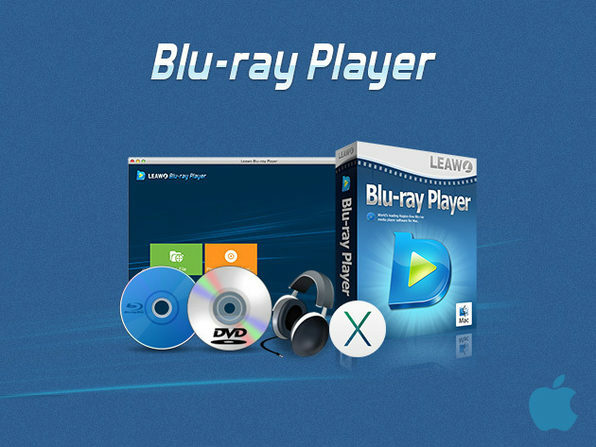 Leawo Blu-ray Player Software is exactly what your looking for. This comprehensive Mac media player software gives you the ability to play Blu-ray, DVD, HD video, audio and ISO files on your Mac in lossless quality. Mac Blu-ray playback software allows you to adjust subtitles, audio and video for a high-quality video experience that allows full playback control and detailed navigation that will deliver a better movie-viewing environment. Region-free Blu-ray/DVD player to play back Blu-ray discs in Region A, B and C, with AACS, BD+ or the latest MKB protection. Free HD video and audio player to play back up to 1080P HD videos and audios in multiple formats like MP4, AVI, MKV, M4V, FLV, MPEG, M2TS, MTS, MP3, AAC, FLAC, etc. Free ISO player for Mac to play back ISO image files directly. 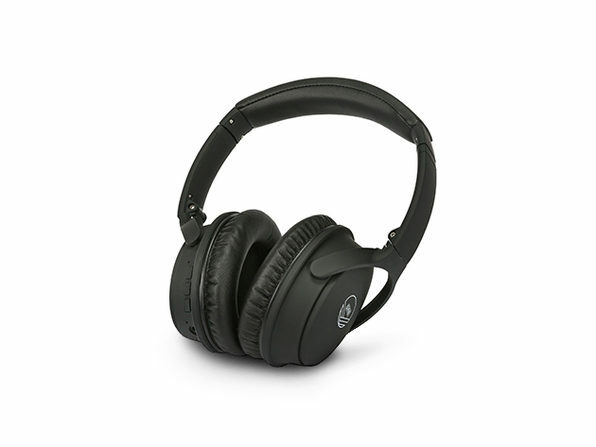 Quality lossless video and audio, supports various audio decoding technologies like Dolby, DTS, AAC, TrueHD, DTS-HD, etc. Play back Blu-ray, DVD and HD videos with preferred subtitles, loading external subtitles is allowed. Extremely user-friendly playback control in program interface and content watching. Virtual remote control of disc menu for playback. Fully compatible with the latest Mac OS X.